Dawson Rooftop Garden Open House! 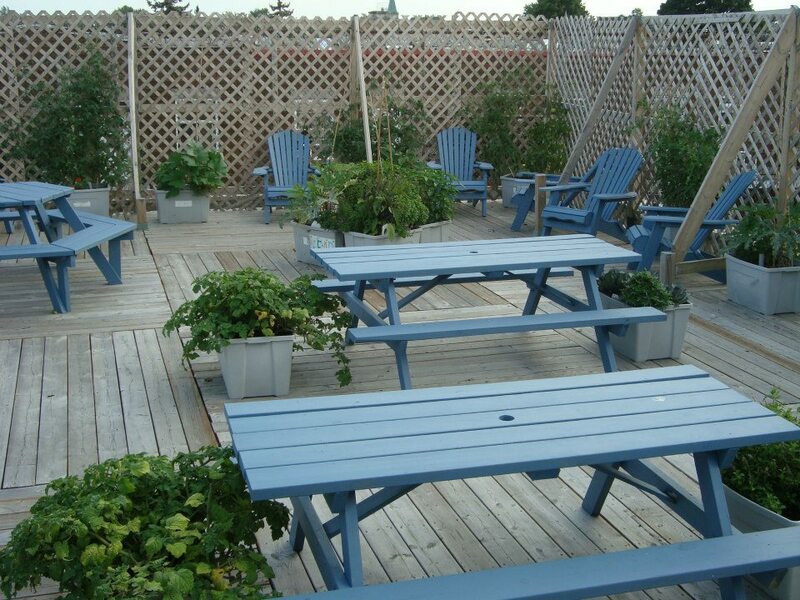 On Wednesday June 12th, 2013 Krista and Naomi will be holding an open house at the Dawson Rooftop Garden before Dawson’s Annual General Meeting. Come for the beautiful view and sign-up for this year’s programming. If you’d like to get your hands dirty, there will be an opportunity to plant some local, organic vegetables. Or simply come and lounge in a chair and soak in some rays! Where: 666 Woodland Ave, Verdun. When: 4-5:30 pm, Wednesday June 12th. This entry was posted in Dawson Community Center. Bookmark the permalink.